Whenever a celebrity gets a divorce, the media likes to focus on the dollar amounts as a way to sensationalize the story. When Tiger Woods divorced, for example, the headlines told of the millions of dollars he had to pay his wife as a property settlement. It gets everyone’s attention. What gets lost in the headlines, though, is that celebrities have to pay their spouses a lot of money at divorce, because – guess what? – they have a lot of money to begin with! In Minnesota, the law calls for a “just and equitable” distribution of the marital estate without regard to marital misconduct. There can be exceptions, but this almost always means that the marital estate will be equally divided. So, if you have a marital estate worth $100 million, each spouse will be awarded $50 million. The large dollar amounts are not a punishment (as the media likes to imply), but rather, a reflection of the fact that the marital estate is large in the first place. That’s how it works in Minnesota – a no fault state – anyway. It is different with child support, though. Or at least it is supposed to be. 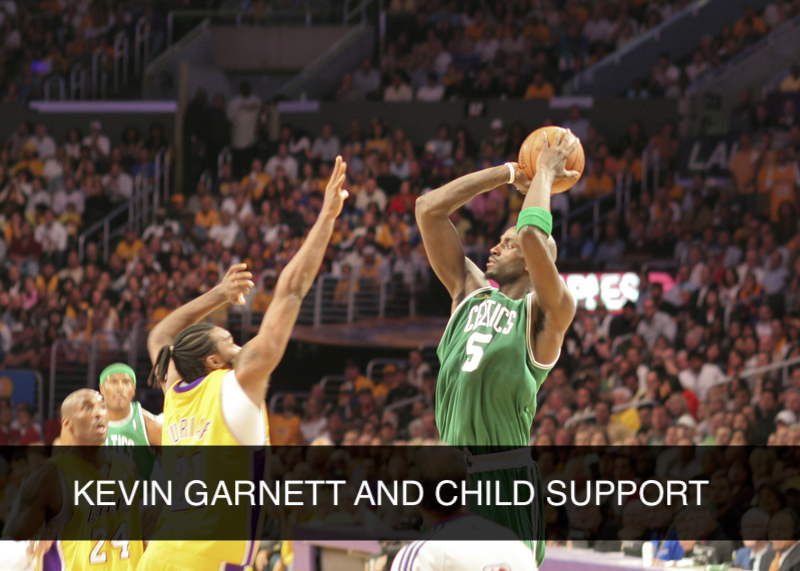 The popular website TMZ recently reported on former Minnesota Timberwolves star Kevin Garnett and his divorce. His wife, Brandi, is reportedly seeking $46,000 per month in child support for their two daughters ages 10 and 6. What the media does not seem to understand is that there is a statutory formula for calculating child support. And, importantly, there is a cap on the amount of child support that someone can be ordered to pay ($2,727 per month for two children in Minnesota – well below $46,000). This is because child support is intended to reflect the cost of raising a child, and is not intended to be a windfall for the custodial parent. The law does allow for upward deviations, and an ability for the Court to order child support in an amount that exceeds the statutory cap, but such scenarios are to be the exception and not the rule. Generally speaking, upward deviations can be ordered when the children have special needs that require extra support. There is also a provision in Minnesota law that the Court can order an upward deviation after considering “the standard of living the child would enjoy if the parents were living together, but recognizing that the parents now have separate households.” This is likely the factor that Brandi would focus on if she were seeking an upward deviation in Minnesota. But, again, it goes against the theory of child support, and essentially asks the Court to disregard the law and the child support guidelines. The point is this: Child support obligations are not determined by pulling a number out of thin air. The headlines from the media seem to suggest that this is the case. While upward deviations from the child support guidelines are possible, don’t forget that the child support guidelines – including the statutory cap – are the norm. 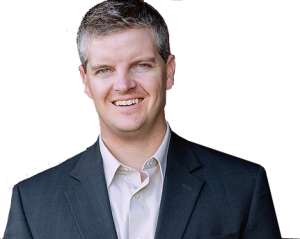 I've practiced exclusively family law and have been a licensed Minnesota attorney for more than 15 years. I have been recognized as a Rising Star by Minnesota Law & Politics, a Top 40 Family Lawyer under 40 by the American Society of Legal Advocates (in my younger days), and as one of the Nation's Top One Percent by the National Association of Distinguished Counsel.